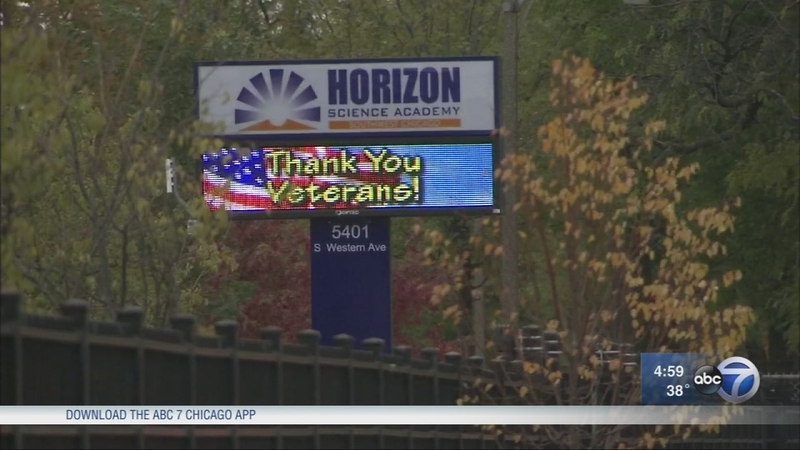 CHICAGO (WLS) -- A female teacher at Horizon Science Academy in Chicago's Gage Park neighborhood has resigned after she was accused of having a sexual relationship with a 16-year-old male student, school officials said. According to a statement from HSA, a former teacher was placed on unpaid administrative leave as a result of investigations into the alleged relationship. She officially resigned Friday. The charter school and Chicago police were made aware of the allegations earlier this week, but parents were not immediately notified. "If the teachers and principals and everybody had knowledge about it, they should have sent a notice or something to inform parents," said Vivianna Soto, a parent. "They could have handled it better, they could have had a meeting to let us know so we could be aware of what's going on," said Elaine, another parent. The school, Chicago police, and the Department of Children and Family Services are investigating.